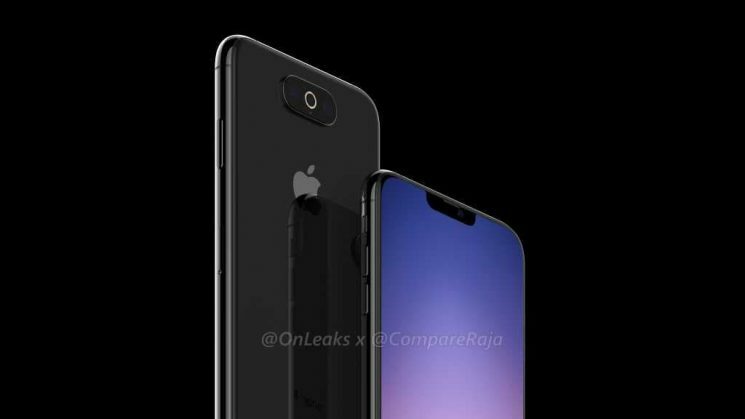 This year probably going to be very exciting as it looks like Apple is looking forward to release 2019 iPhones models with three rear cameras, one featuring a 6.1-inch OLED display and the other outfitted with a 6.5-inch OLED panel. According to a new report from Japanese blog Mac Otakara, These new smartphones should be a bit thicker in order to accommodate a larger camera setup. Specifically, the 6.1-incher is said to have a 0.15mm thicker body than the current iPhone XS model and half a millimeter thinner camera protrusion on the back. The 6.5-inch device should be 0.4mm thicker and have a 0.25mm thinner camera protrusion, resulting in an overall 0.2mm thickness increase over the current 6.5-inch iPhone XS Max. The report also calls for other enhancements such as bilateral wireless charging, a USB-C to Lightning cable and an 18-watt fast-charging USB-C power brick. Mac Otakara states that triple-lens devices will be brand new models released alongside updates to the current iPhone XR, iPhone XS and iPhone XS Max. 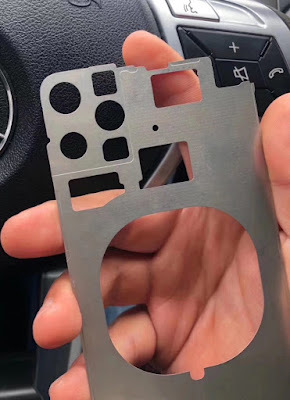 If a recently leaked chassis (seen above) is anything to go by, triple-lens iPhones will most likely arrange the three rear cameras (along with LED flash and a microphone) in a triangular configuration, resulting in a square camera bump. So what do you think ? Share your thoughts below.